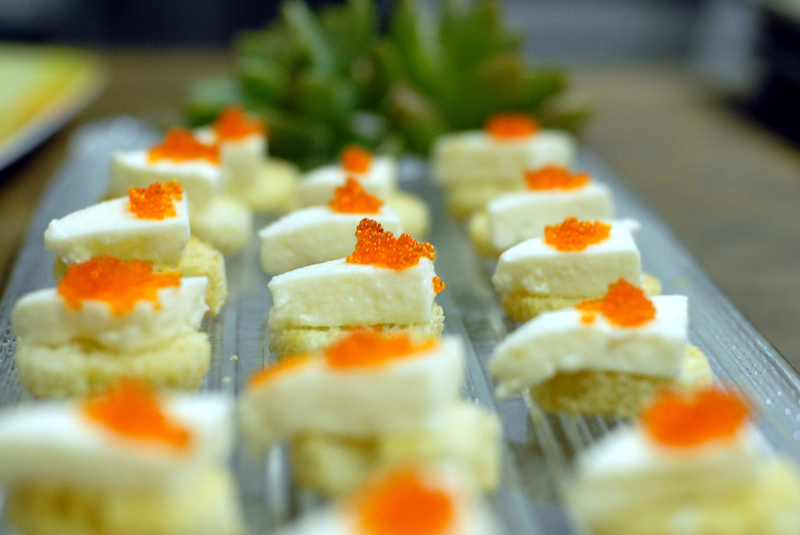 Brenton Catering creates flawless events that seem effortless. We will design each event element with you, realize your vision, anticipate your needs and blow you away with the execution. You will walk away with a fantastic experience.